Join the fun and support the Homeless Capitol Hill Students Uniform (and personal care item) Drive. July 17, 2012 6:30 p.m. – 8 p.m.
CHPSPO and ‘in ward parents’ have had a presence at all ‘State of the Schools meetings (all Wards) and have raised the libraries issue in all meetings. Math: Algebra for 7th graders; plan to get ES kids up to speed so they are prepared for Algebra. What happened to summer bridge programs for rising 6th graders? Follow up on communications among principals that cut through current ‘clusters’ model – need teachers, principals to communicate with each other and align. Currently, many feeder schools do not coincide with clusters, so principals (and staff) have no incentives to talk to each other. Saturday, May 14, from 10:00 a.m. –1:00 p.m. The work of improving our schools is too hard for anyone to do alone. Everyonehas a role to play in this effort! Read the Agenda for more details. Mayor Vincent Gray joined the CHPSPO community and others in an informal discussion on Ward 6 education issues. Adam Clampitt kicked off the event, introducing the Mayor and Suzanne Wells. 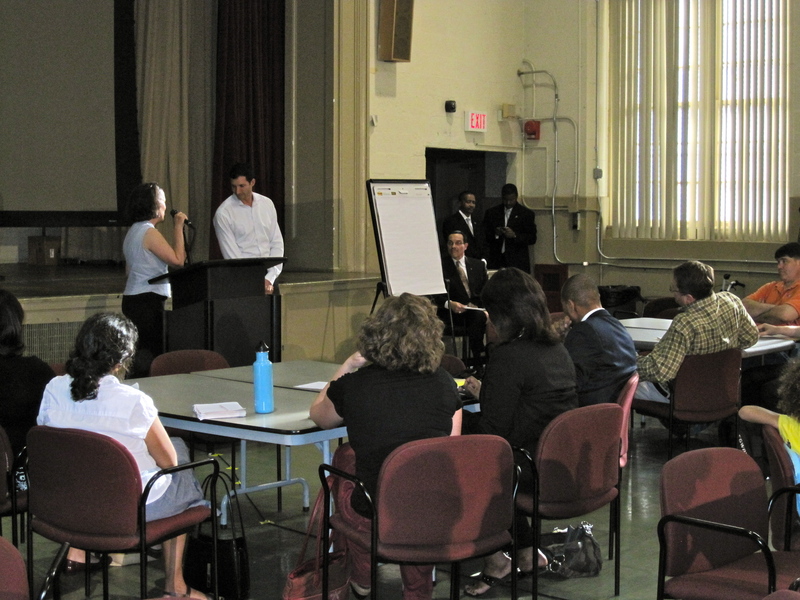 CHPSPO’s Suzanne Wells briefed the Mayor and participants on CHPSPO’s role in the Ward 6 Middle School plan. 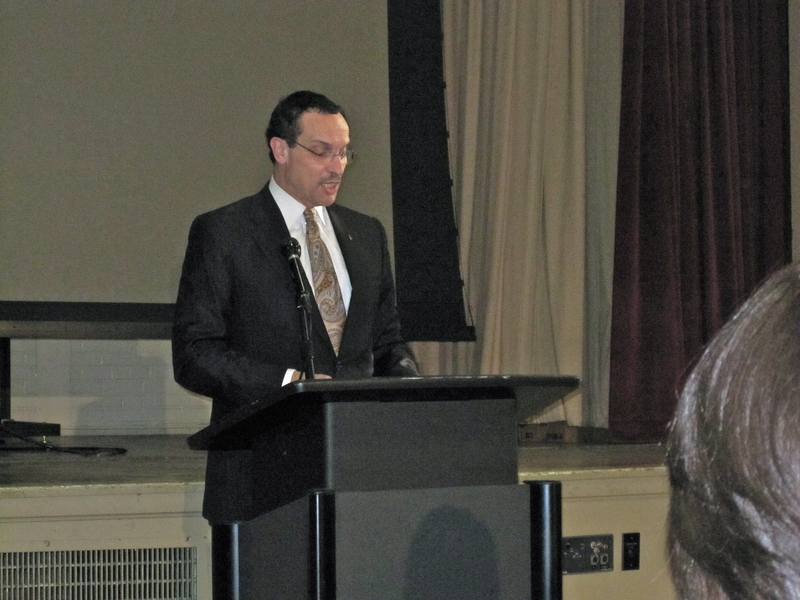 Mayor Gray delivered remarks and shared education plans including expanding the measure of excellence beyond standardized testing, offering education to infants and toddlers, providing in-school special education resources, and commitment to education facilities improvements. Deputy Mayor of Education, De’Shawn A. Wright and Acting State Superintendent, Hosana Mahaley Johnson also addressed the group. The event and discussion will be televised via the DC Office of Cable Television. 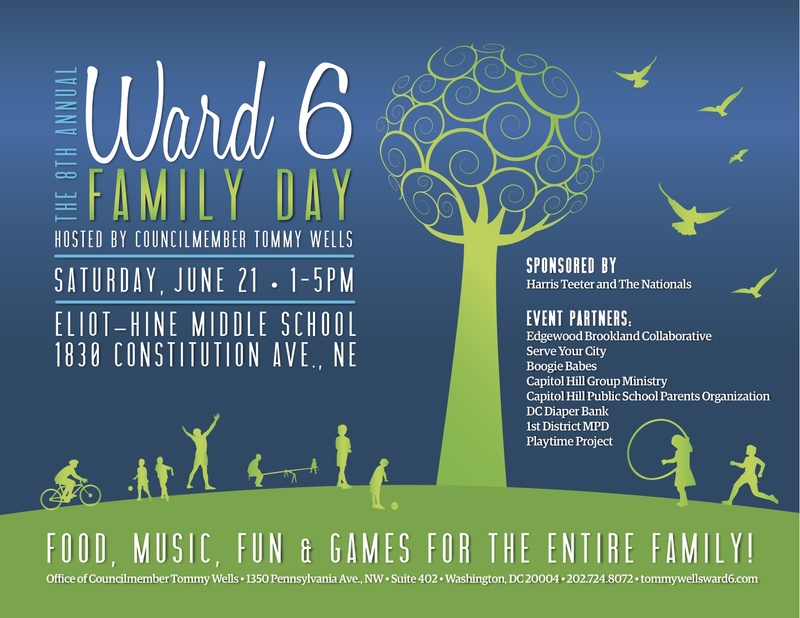 Thank you to Mayor Gray for spending the time with our community and to participants for contributing to the discussion and advocating for our schools. On March 23, CHPSPO parents representing collaborations teams from Eliot-Hine MS, Jefferson MS, Stuart-Hobson MS, and the Montessori Committee (Watkins/Logan) presented a briefing to Chancellor Kaya Henderson on the implementation of the Ward 6 Middle School Plan. Click here for the presentation.